⇒What Does “Natural” & “Untreated” Mean? 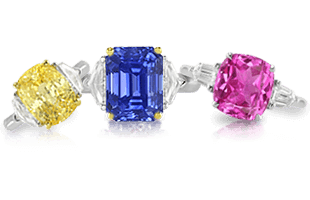 -Learn the difference between synthetic & treated vs. natural & treated sapphires. 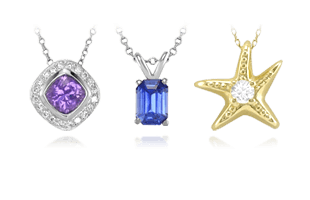 -See how sapphire crystals form and understand the chemistry behind gemstone crystal growth. 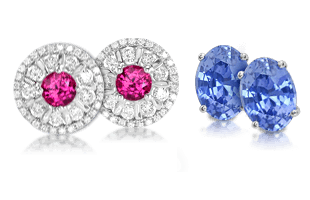 -What is the Moh’s scale of hardness and how does it apply to the toughness of sapphires? 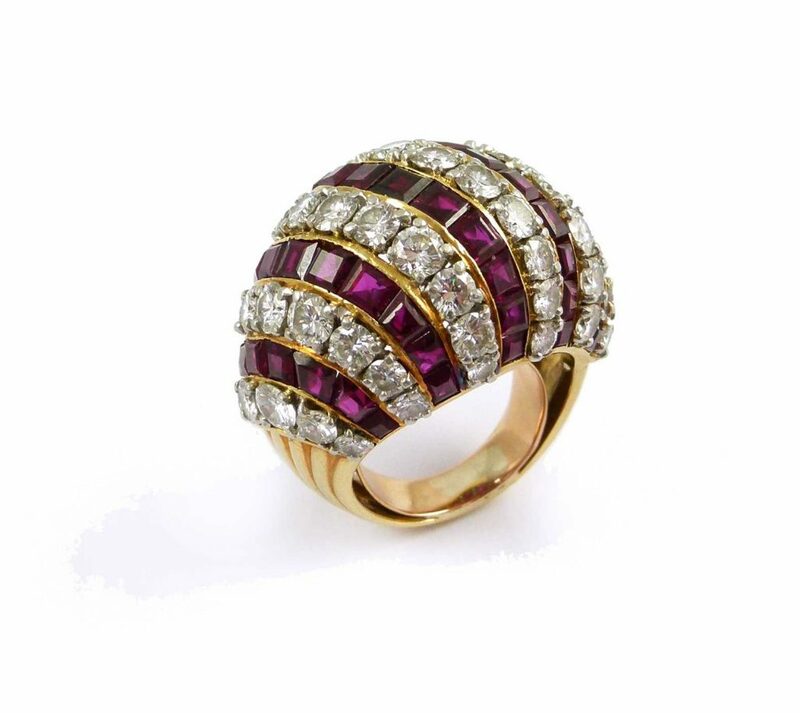 -Gem quality natural sapphires are rarer than diamonds, find out why. 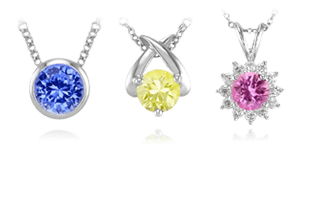 -Find out where we source our sapphires and get to know where these gems are found in the world.